Heights are not my thing. When I was on my high school cross country team, I was terrified to run the bleachers. I’d get about halfway up and begin to feel woozy. Sheesh — even looking down from the second floor balcony at the mall makes me break into a cold sweat. And yet there I was, ready to walk on thin, wobbly pieces of twine hovering hundreds of feet above the ground. All in the name of family togetherness. We were on vacation and my thrill-seeking family got all giddy when they spotted a nearby high ropes course. You’re not going to chicken out, are you, Mom? my daughter asked. All I knew is my turn better come quick. I couldn’t have too much time to think about this. Micah and his sister cleared the first stretch of death with ease. I couldn’t believe I had volunteered for this. Slowly, but surely, my fearless kids coached me through the challenges of the first level. They’d almost convinced me that I could conquer the second level when I noticed a girl frozen mid-rope. “Rope resucers” had been dispatched to save the poor, paralyzed soul. Some were laughing and pointing. Others looked on with pity. And suddenly it hit me. That would NOT be me. Time to return to solid ground — where the sane people live. From there, I cheered my husband and kids on and snapped pictures as they calmly cleared all three levels. Who are these people? In the midst of hanging by a thread — literally and figuratively — it occurred to me that this was fun. THIS was how our family rolled. We’ve tried other ways to bond. At one time, I was hot on making Family Game Night one of our beloved bonding traditions. In light of my kids’ competitive natures, it quickly threatened to become “Family Domestic Disturbance Night.” Mugshots are for post office walls, not the family scrapbook. Memorable? Yes. Heartwarming? No. It took a while, but I realized our best family bonding seemed to occur when we were channelling adrenaline. So we hit all 14 roller coasters at Six Flags Over Atlanta. Cheer on the Tampa Bay Rays at nearby Tropicana Stadium. Play beach football. Hiked Stone Mountain. I even discovered that teaching and chasing after a lively roomful of four-and-five year olds at church once a month led to some great conversations and bonding with my teenage daughter. Prior to that “Eureka!” moment, I had almost given up on planned family events. The kids usually complained about them anyway. What was the point? But we can’t despair if some of our attempts at bonding fall flat. Instead, think about your family’s personalities. Ask your kids what family times they’ve enjoyed the most. Then tailor your activities accordingly. 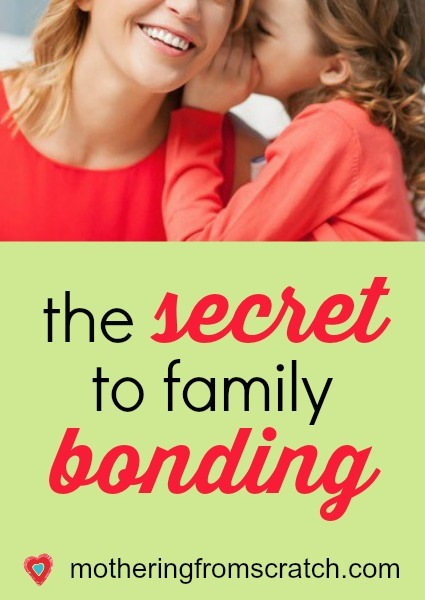 I guarantee you that eventually you’ll find that “thing” that makes your family time thrive. Apparently, for us, it’s the threat of imminent death. At least we’ll all go together. 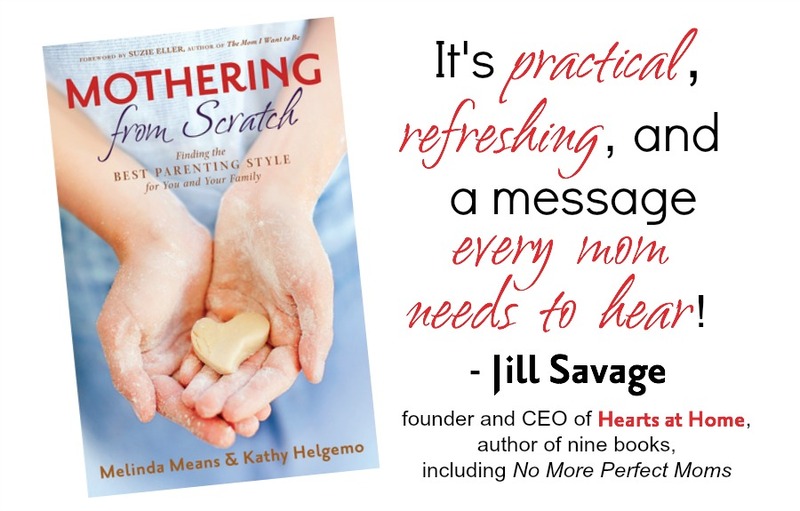 Want to learn more about how to find your unique parenting style? « are you the anchor for your family?